The Drowsy Chaperone | and sure stars shining . . . 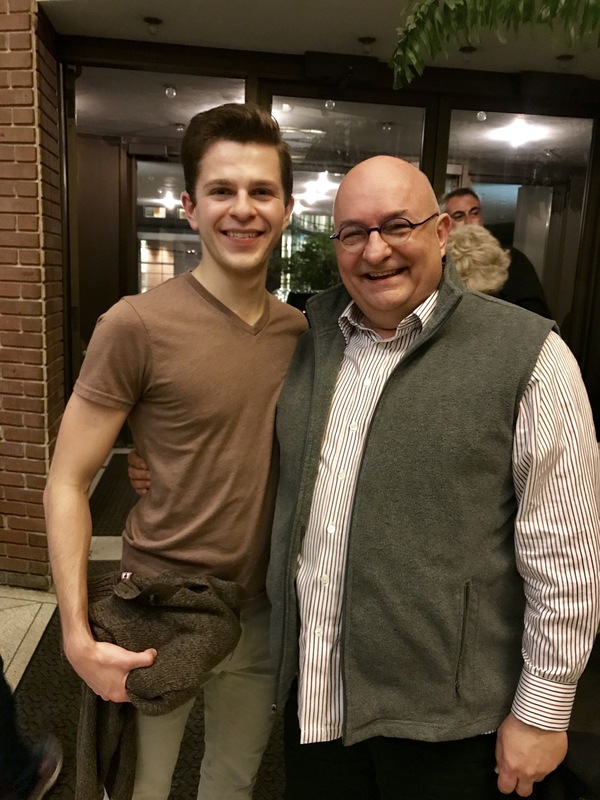 This entry was posted in Musical Theatre, Webster and tagged The Drowsy Chaperone, Webster on May 1, 2017 by Jeffrey Carter. The Drowsy Chaperone runs this weekend at the Webster University Conservatory of Theatre Arts. 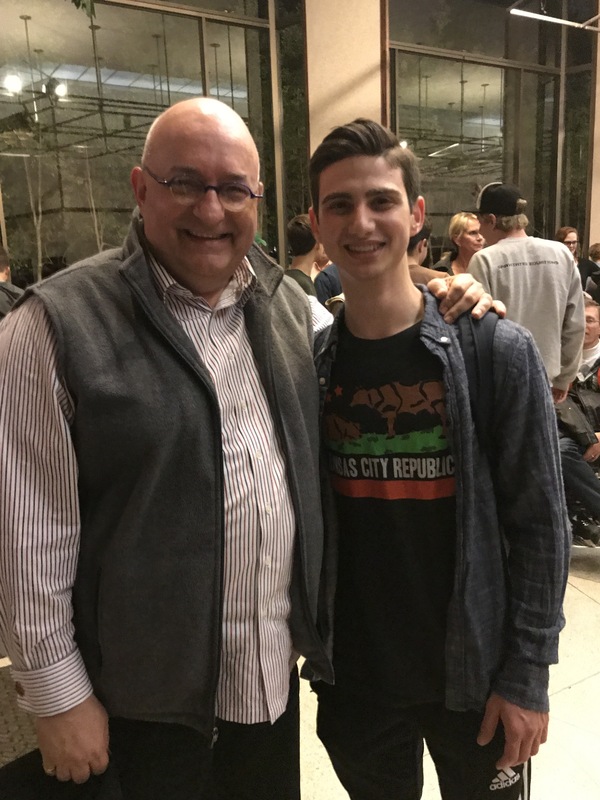 Man In Chair is played by my graduating senior voice student Chase Thomaston, who is inordinately effective, hugely entertaining, utterly believable, and ultimately deeply moving in his last WebCo role. 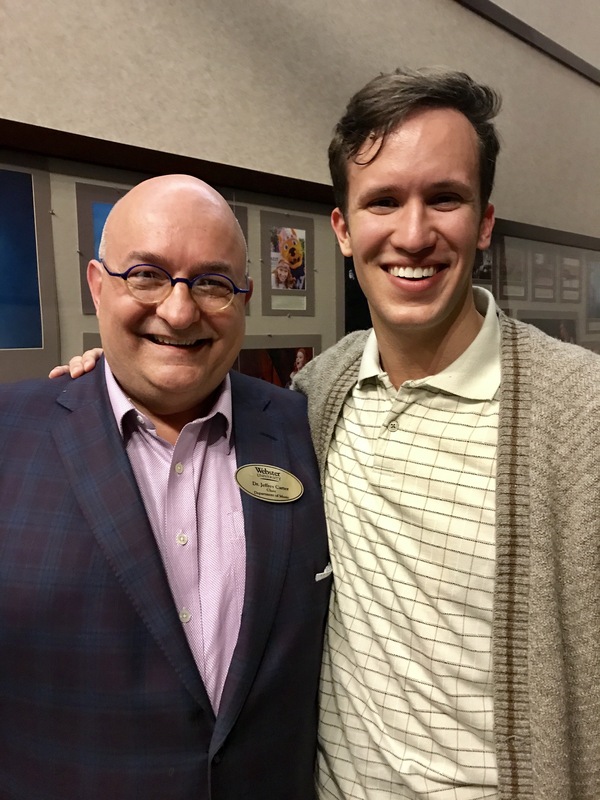 This entry was posted in Daily Life, Musical Theatre, Shows, Webster and tagged Chase Thomaston, The Drowsy Chaperone, webster university on April 21, 2017 by Jeffrey Carter.